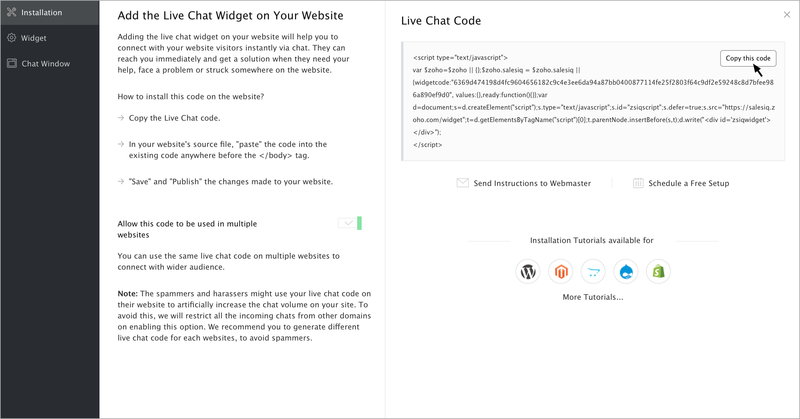 Get the power of tracking and live chatting into your Drupal site and connect with your visitor’s and support your customers in real time. How to install Zoho SalesIQ in Drupal version 8.x through plugin? How to install Zoho SalesIQ in Drupal version 7.x through plugin? How to install Zoho SalesIQ in Drupal without a plugin?